100% refund up to 7 days before stay. See Owner Terms under each property for full details. 50% refund up to 21 days before stay. See Owner Terms under each property for full details. You'll find two sets of keys, tea, coffee, milk, biscuits, bottle of wine and Cote de Sud toiletries, as well as dishwasher tablets and washing powder. All apartments have irons, kettles, toasters etc as standard. Our owners must stock to our standards, and we replenish stock. See our listing page and FAQs for more details. You can book private transfers with us. Once you have selected your apartment dates the add a deluxe extra page will enable you book a one way or round trip private transfer before check-out. Standard check-in with Meet&Greet is 4pm, though we will try for earlier. Opting for Hello&Go / transfer with keys will secure a 1pm check-in time. You will have several chances to select your preferred option during and after booking. See our Travel Extras page for options and our FAQs for more. Standard check-out is 12 noon. If you wish to stay longer, you can purchase a Late Check Out up to 7pm on our Travel Extras page. You must book this Travel Extra at least five days before your arrival. See our FAQs for more. For arrivals in Nice. you can pay for a late Meet and Greet or book an airport transfer. You can book an airport transfer when you first make your online reservation, or when you pay your second deposit or contact us at any time before arrival. See our FAQs for more. Our apartments only allow guests to sleep in the beds, unless special arrangements are made, usually for a longer-term booking. See our FAQs for more. We like to fill last minute gaps and guests can benefit from our Promotions page, where these gaps are offered. Up to 2 years. If the calendar does not show your dates, insert them into the date search tool. On each listing, we give information of nearest car parks, or info about street parking (not easy in the centre of Nice). On any property listing, scroll down to the How to Get There section, and expand the Car option. All of our apartments have Wi-Fi available at no extra cost. (Subject to our Terms and Conditions) See our FAQs for more. We offer travel cots and high-chairs to make your holiday that bit easier. The cot or chair can be collected from our Nice office or you can order one to be delivered to the apartment when making the reservation. You can choose this on the Add a deluxe extra page. You can tailor your apartment needs by adding extras like a change of linen and towels, a taxi transfer or a mid stay clean. You will be taken to this page before final checkout, but you can view all extras here. Tip: to ensure your comfort and convenience, here's a few things you might want to consider packing for your stay. All guests arriving before 8pm are personally met and shown the apartment they have booked. After 8pm, you have the option to pay for a meet and greet outside of hours, or to book a transfer to the apartment with keys. You can view options here. 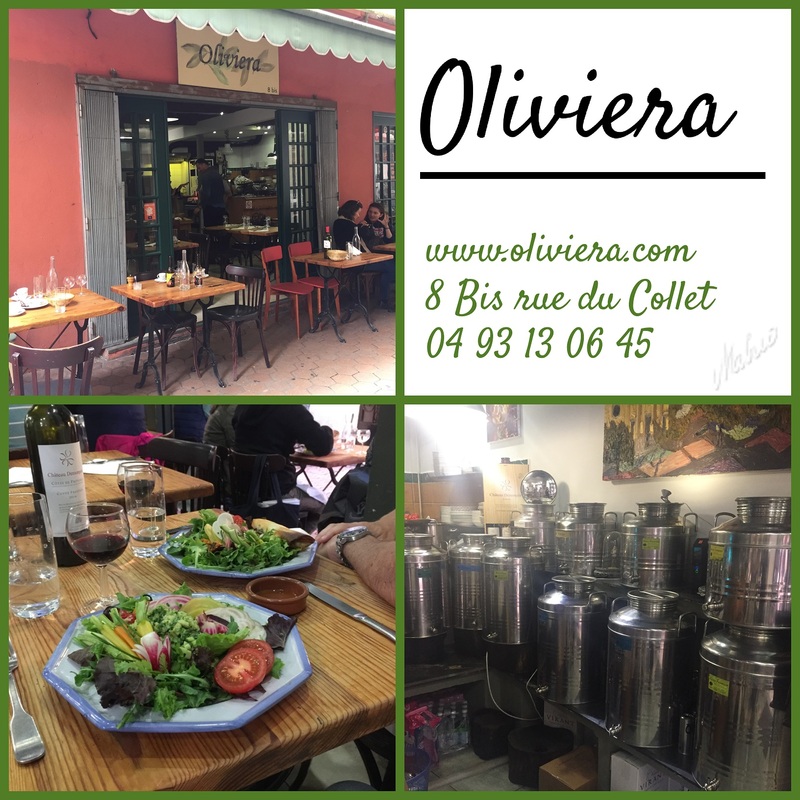 Highlights: Cours Saleya Market; close to the Promenade; reveller&apos;s paradise. See more. Highlights: sea views; beach clubs; bus links. See more. Highlights: central to everything; pedestrian zone; main tourist hub. See more. Highlights: Massena square; Coulee Verte parc; family friendly. See more. 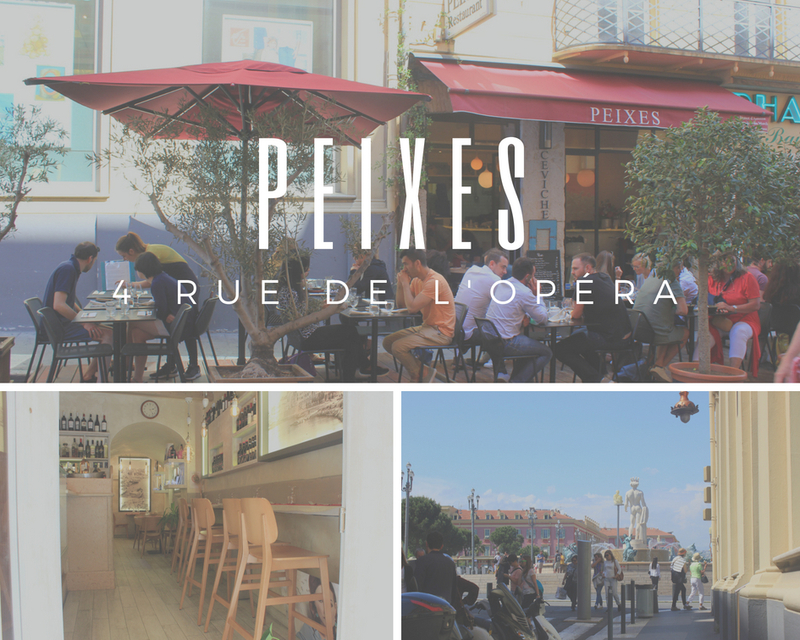 Highlights: pavement cafes, bars and restaurants; close to Old Town; Pebbles office. See more. Highlights: smart and exclusive; calm quarter of city; upscale restaurants. See more. Highlights: lively and cosmopolitan; close to private beaches; near nightclubs. See more. Highlights: Views of bobbing white yachts; antique quarter; pedestrian friendly. See more. The conference centre is close to the Port / Old Town. We have apartments on Bvld Risso (with small swimming pool) directly across the road. Search for Acropolis / Garibaldi for choices. You can also stay in apartments around the Old Town and Etoile and walk there in 5 - 10 minutes. See more. Nice is a lively and busy city with a great buzz and vibe. You should expect a bit of city noise, city living conditions, and sometimes city works. If your top priority is quiet and calm, you should choose areas a little outside of the main city centre. To decide whether you will enjoy all the upsides and downsides of living like a local, read here. 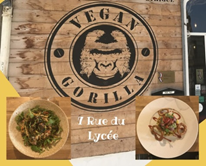 Opening its doors in 2015, Vegan Gorilla’s organic and locally sourced vegan cuisine remains a big hit with the locals. 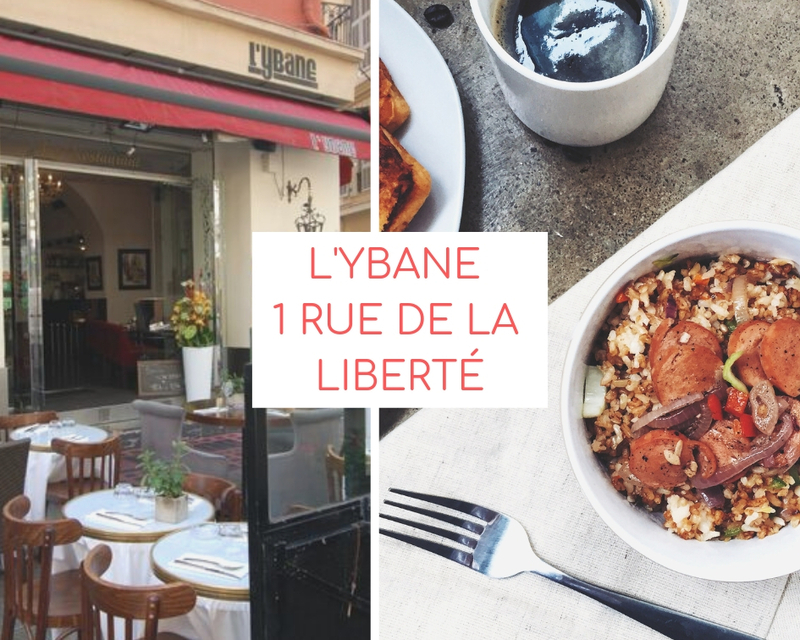 Run by M. and Mme Berton, you’d be glad you’ve stumbled across this hidden gem in rue du Lycée, found mid-way between the Old Town and Jean Medicin. When Victoria and Jeremy; husband-and-wife team and the brains behind The Fat Mermaid, planned a romantic getaway to Ireland, they hoped for museums, beautiful scenery, and friendly locals. What they couldn’t have predicted was their new-found love of Irish cuisine. 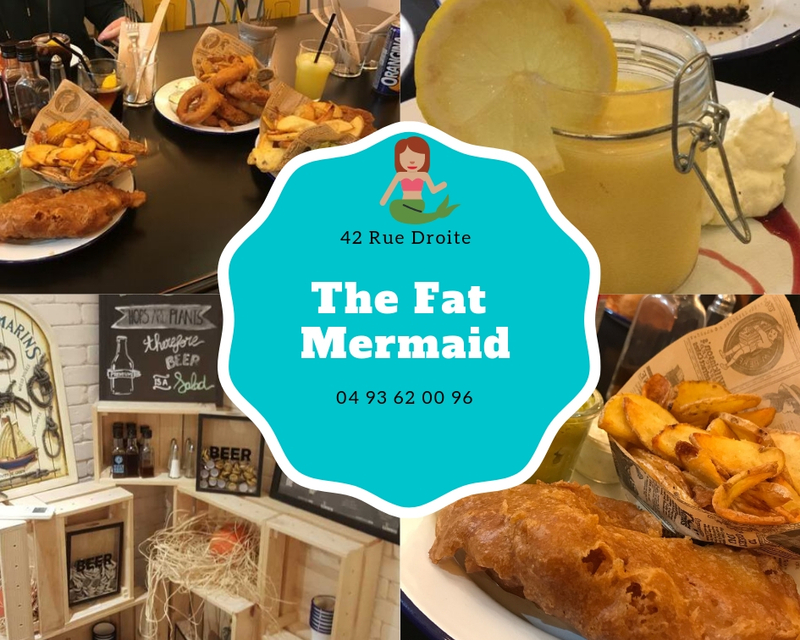 Crispy battered fish, chunky chips, and impossibly green mushy peas – this British institution captured their hearts and stomachs, and so upon their return to France, The Fat Mermaid was born. 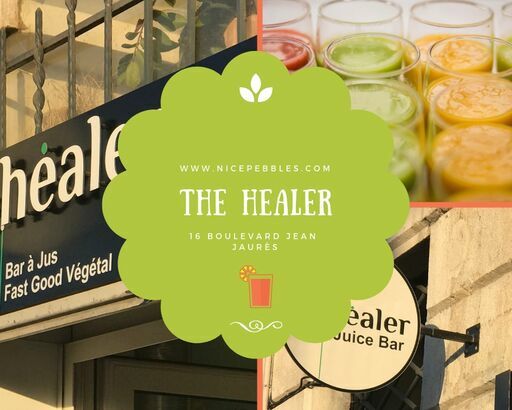 This cute almost hole-in-the-wall, located at 16 Boulevard Jean Jaurès offers juices, smoothies and take-away pots of nutritious food including raw food cakes. 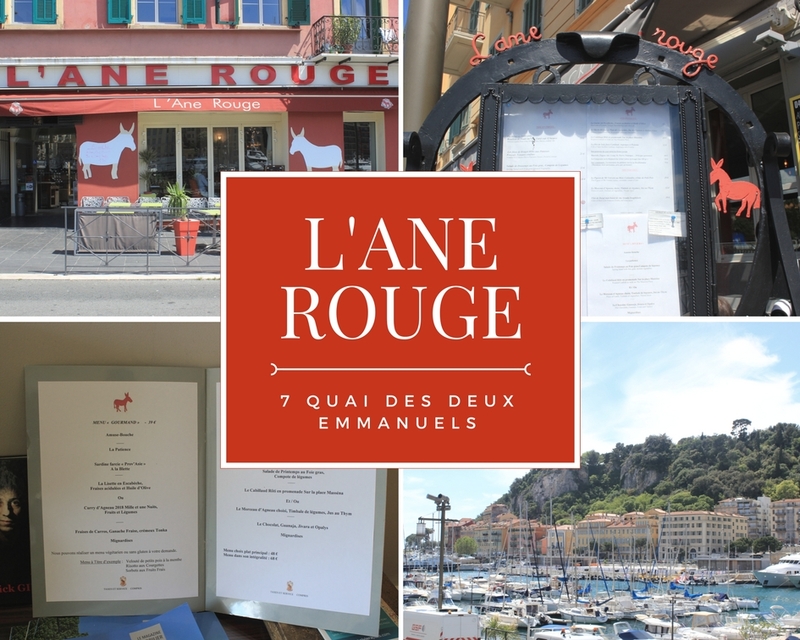 What makes it a little different is the owners know all things nutritious and are happy to chat in English and French about how you can heal from what you put into your body-temple. For an area where vegan food, or “free from” isn’t as accessible as other areas, this is a god-send for some. As well, as Sushi, Jean Jaures is a foodie heaven for those pizza and pasta carbs. 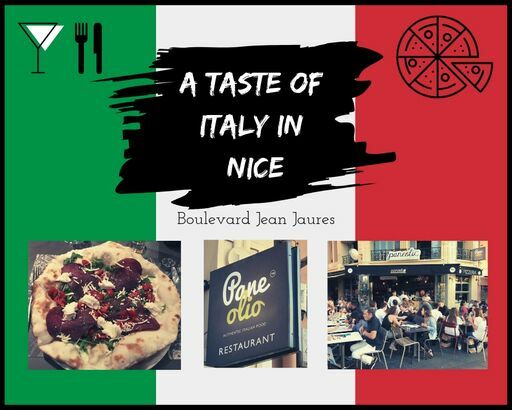 Since Nice’s history makes the town a hybrid of Italian and French, you’re never far away from Italian cuisine, of varying quality. 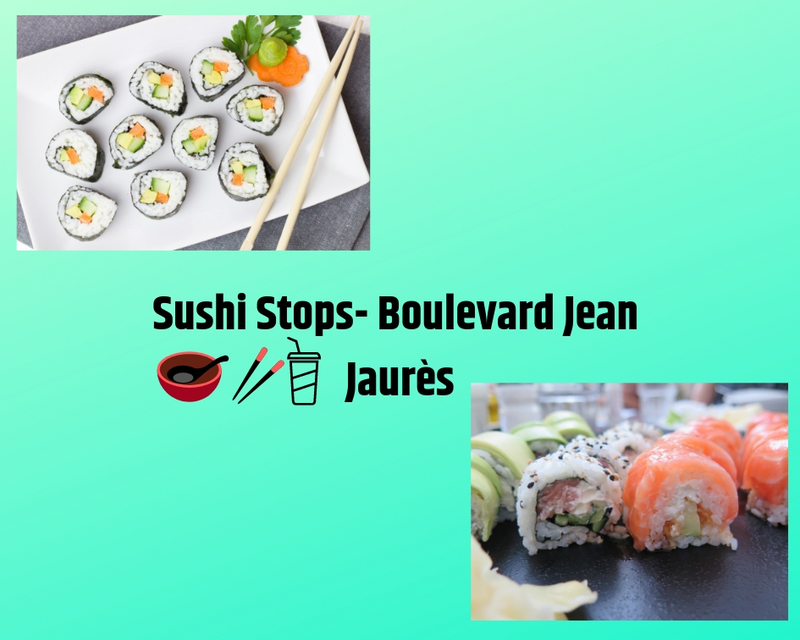 We’ve no idea why, but over the years Jean Jaurès has been taken over by Sushi. The boulevard is home to three sushi shops, Planet Sushi, Sushi Lune and Le Kobé, each with their own twist. Cool without being pretentious, here you can enjoy traditional Provencal food such as ravioli and focaccia, beef daube and cod fillets. There’s enough for vegetarians, and portions are generous. Fed up of spending your Christmas day in cold, drizzly weather? 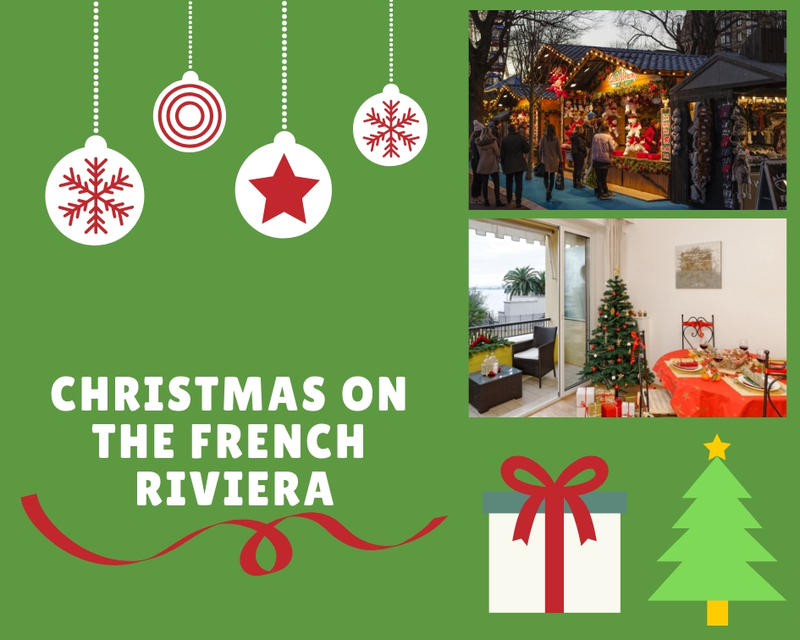 Come and soak up some soak up some winter sun, and enjoy the festivities in Nice and the French Riviera. There’s plenty to do from the Christmas markets to traditional swims in the Med. Mangez-Moi is a charming oasis within the hustle and bustle of city life, complete with a flower garden, orange trees, colourful seating and twinkling lights. It’s USP are the home grown citrus fruits grown in the garden of the Parisian owner’s Martine and Hugues. We’ve been coming to this small restaurant (which doubles as a speciality olive oil shop) for over a decade now. It remains my absolute favourite, and almost every time I dine, I overhear voices from other diners who murmur in delight at the flavours. We’ve only eaten here a few times, but it’s always fast service with a smile alongside contented locals and tourists both inside and out. A Lebanese restaurant with a decent outside area can make a nice change when in Nice for a while. 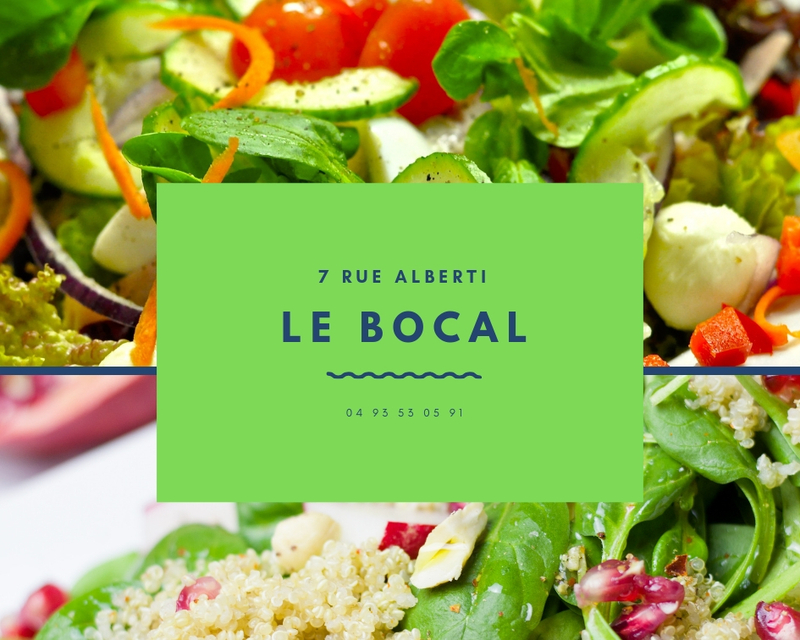 A small, intimate place, with laid-back vibes and a middle-eastern touch; Le Bocal caters exclusively for lunch, opening for just four hours a day. Just a five-minute walk from the Pebbles office, it is a particular favourite of our team when we’re after a quick lunch-time treat. When we speak with our Pebbles guests, and they ask for recommendations for traditional French cuisine at reasonable prices, we invariably direct them to Bistrot d’Antoine, the cosiest, most popular and romantic bistro tucked away in the back streets of the Old Town. 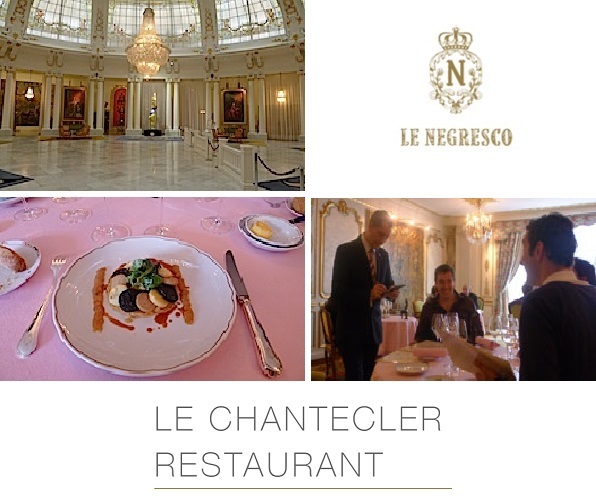 With its two Michelin stars, is one of those places you might overlook until a very special occasion arises. Life’s too short! 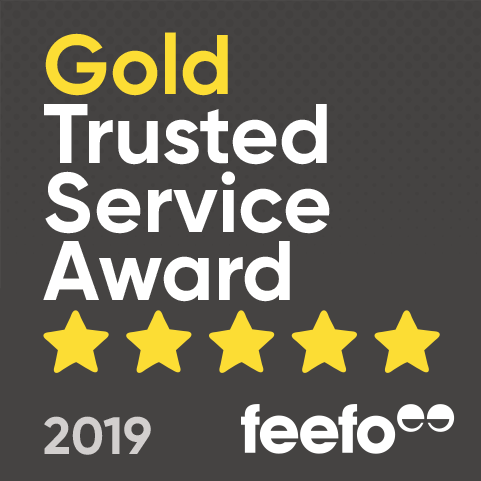 Go now – it’s a fab experience, if you can get in that is, early-bird booking is essential (it took us three attempts before we secured a table for four). 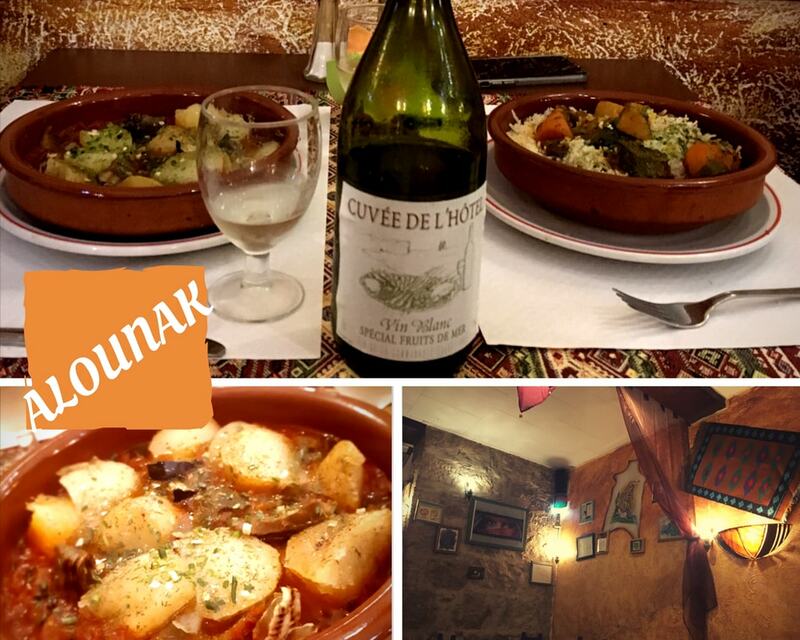 Alounak prides itself on the hearty meals suitable for most eating genres: vegan, vegetarian, gluten-free friendly and carnivores (though meat dishes are a token few – the flip side of a standard restaurant). So, as the owner says himself, it’s a restaurant for vegans who have non-vegan friends. The owner is a vegan, and is very happy to talk vegan, but also happy in the company of meat-eaters too. It’s just good honest food, from an owner with a similar personality. 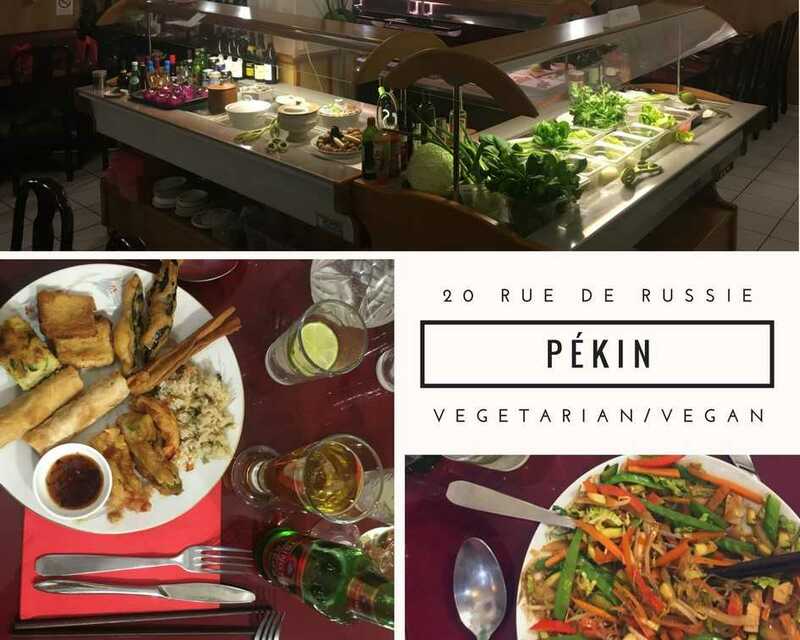 Perhaps the best restaurant of its kind in Nice, Pékin is an absolute must for vegans and vegetarians. Think a three course-all-you-can-eat Chinese buffet-style meal but with a twist. The restaurant has been around a long time, but converted to being fully vegetarian in 2017. Where a dish is vegan, you’ll see a sign on the menu (over 50% of the offerings are). 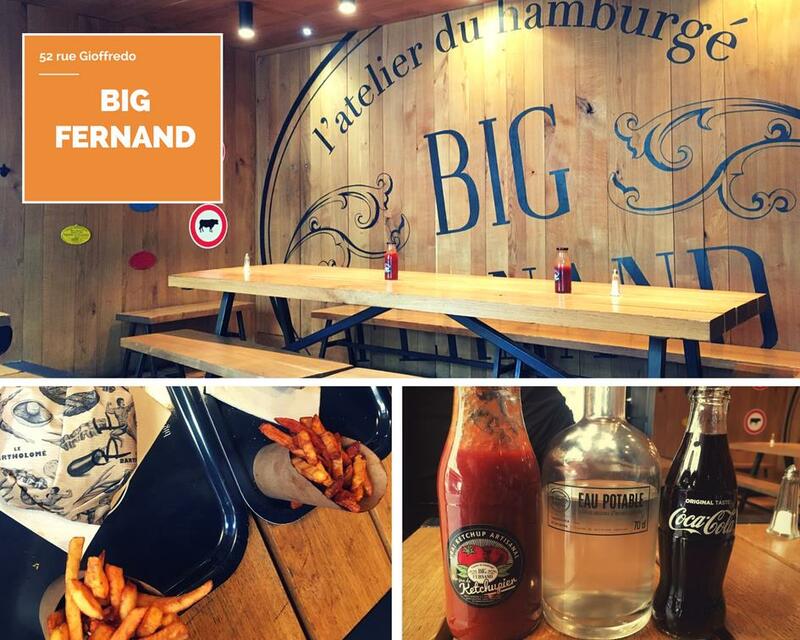 Big in name and big in flavour, Big Fernand is the place for all things burgers when staying in Nice. The restaurant is a modern twist on the American diner experience and is children friendly. There's always a queue for either eating in, or taking away. 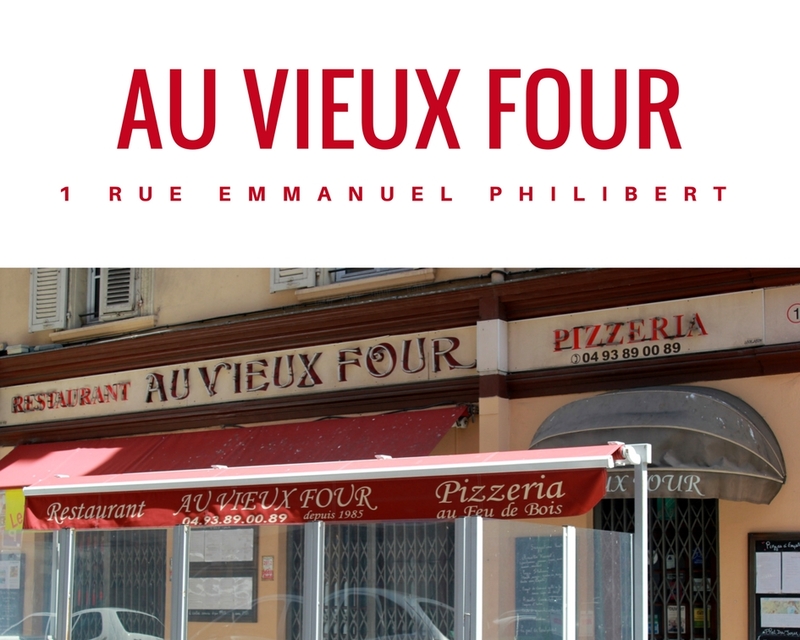 Often hailed as the best pizzeria in Nice, Au Vieux Four is not one to miss. Cooked in the “Vieux Four” (old oven) these pizzas are baked to perfection. In peak months, you’ll struggle to get a table if you go after 8pm, especially at weekends, but they can take reservations and speak enough English for you to call and book. Almost a Port institution, this restaurant has been Michelin starred for years, and remains so for 2018. For a special occasion, this is a gourmet treat, high on flavour with superior presentation. The menu changes often, largely governed by what fish has been caught that day. If you’re fancying top quality fresh seafood but don’t want to head over to the Port, then Peixies (pronounced ‘pesh’) is the place for you. 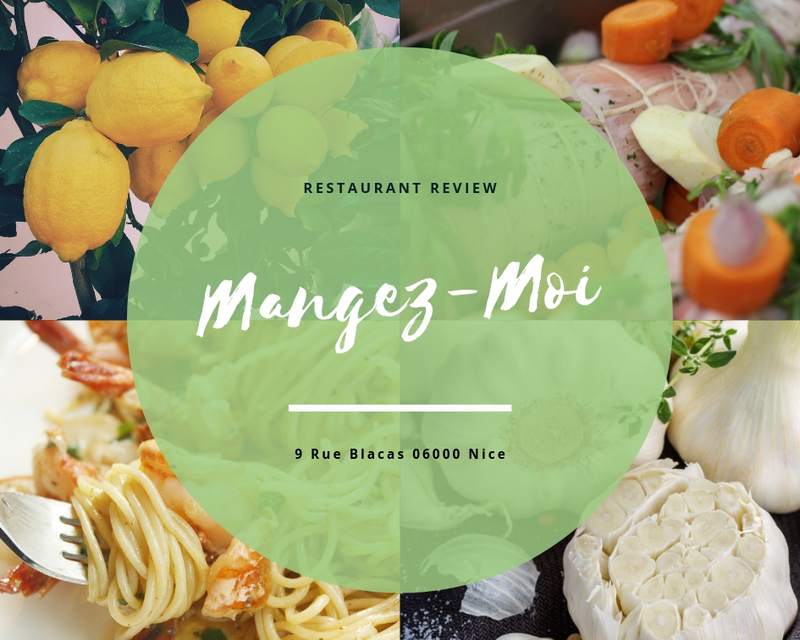 Just a minute from Place Massena, with a great vibe in the evening in this part of town, this restaurant is a must for the fish lovers! 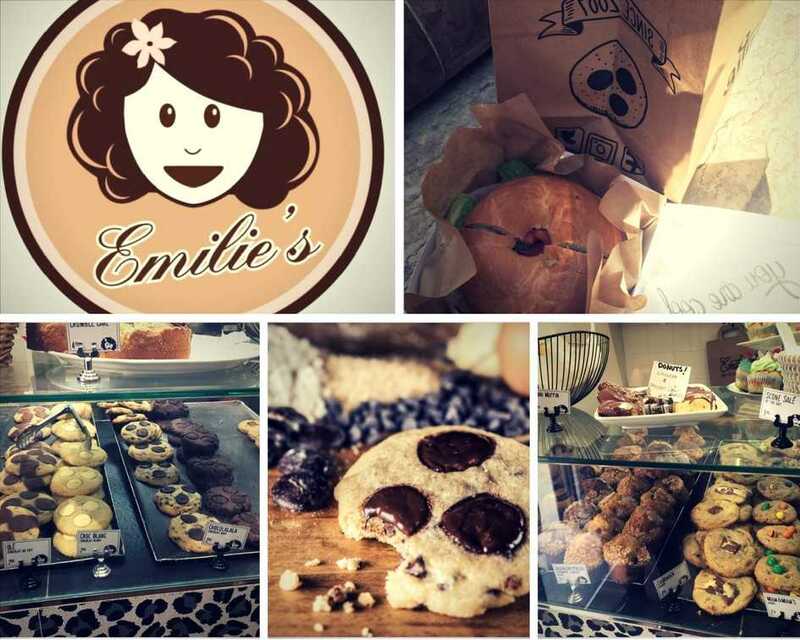 Connoisseurs of bagels, quiches and of course, cookies, Emilie's Cookies is one of the hottest spots along the Riviera for brunching and lunching. 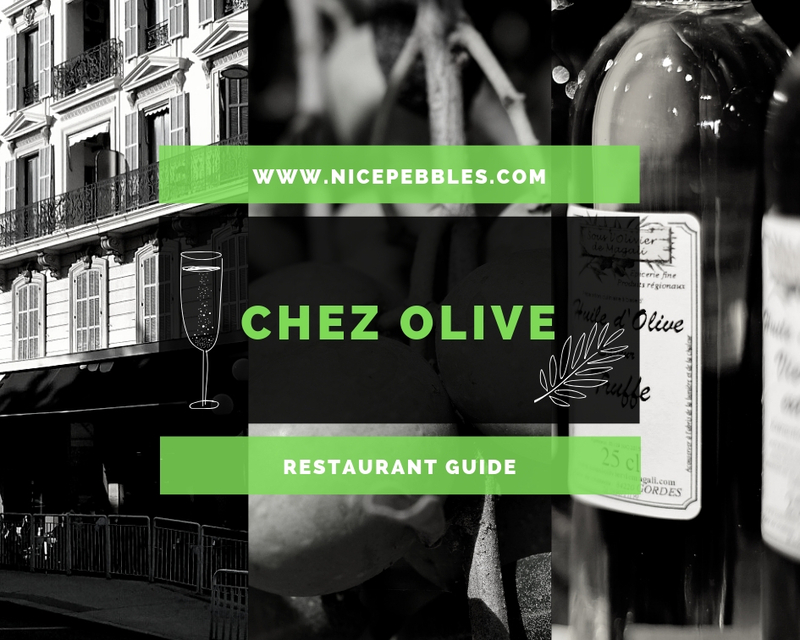 There are two branches in Nice, and a few others across the French Riviera. It might just look like a hole in the wall but it’s much more exciting than that. 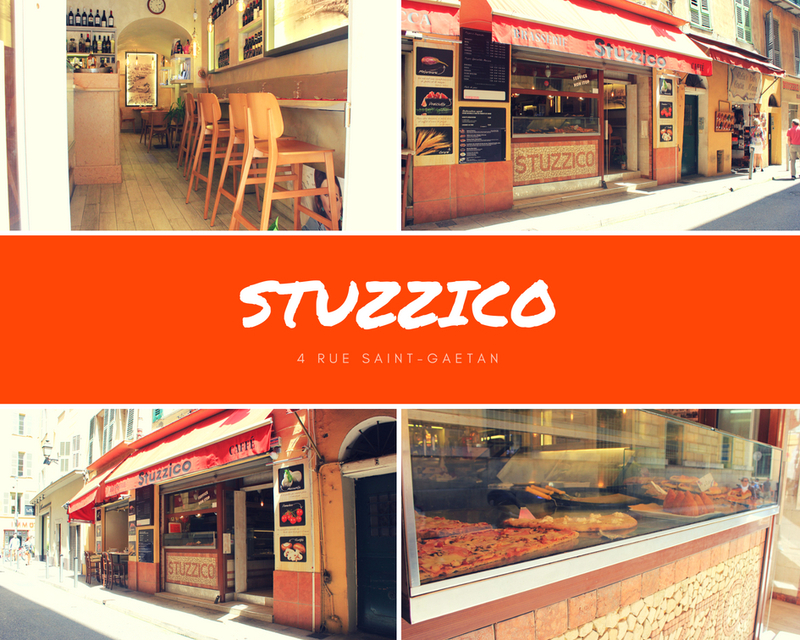 Stuzzico’s is one of the best places to find quick take away Italian food in Nice. It's also very handily located – just off Rue de la Préfecture - if hunger strikes on the way home from a party night. The South of France is a cauldron of fine dining. 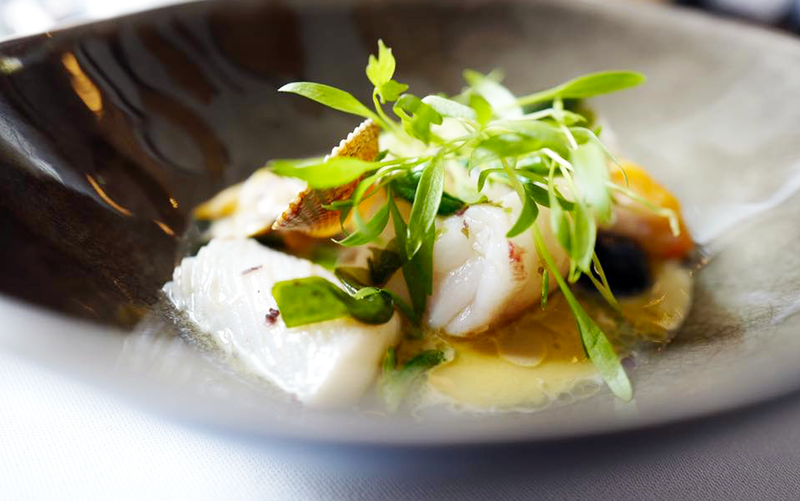 Across Provence and the French Riviera, some 90 restaurants boast 110 Michelin stars. But will the Cote d’Azur continue to pull in foodie visitors? Want to sip like a millionaire? Get the garçon to uncork the rosé at these three rooftop bars. Just don't forget the sun cream! 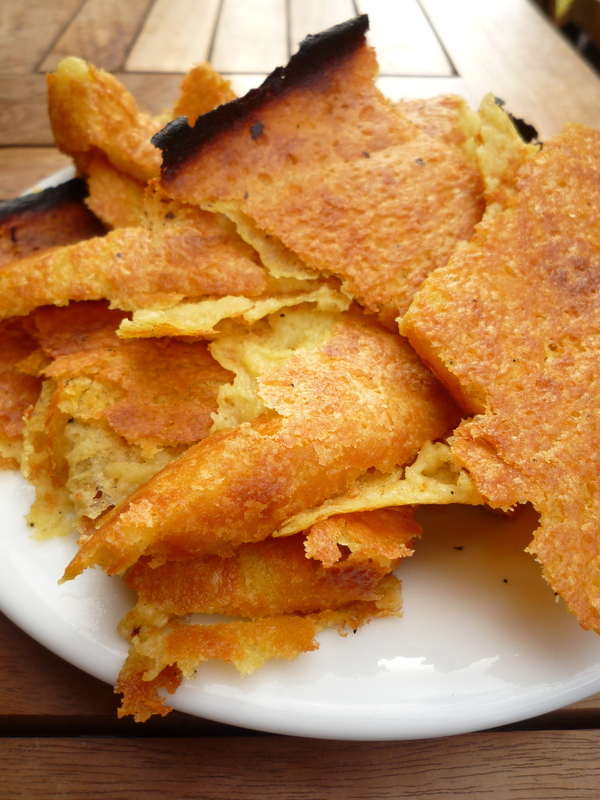 The Niçois eat it at any time of day, but it’s perfect for a late breakfast or in the early evening served with a glass of rosé. 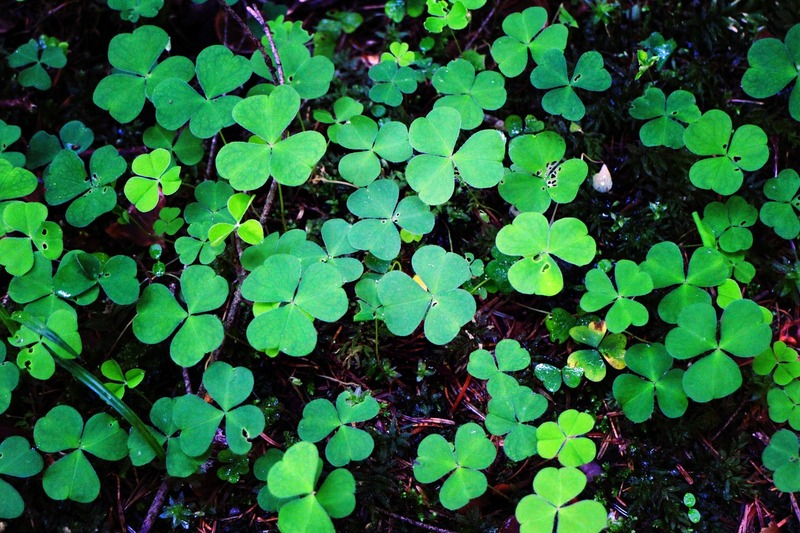 In Nice for St Patrick's Day? Pining for a refreshing pint of Guinness? You're in luck! As the New Year begins, you will notice French boulangeries, patisseries and even supermarchés fill up their shelves with a special cake. 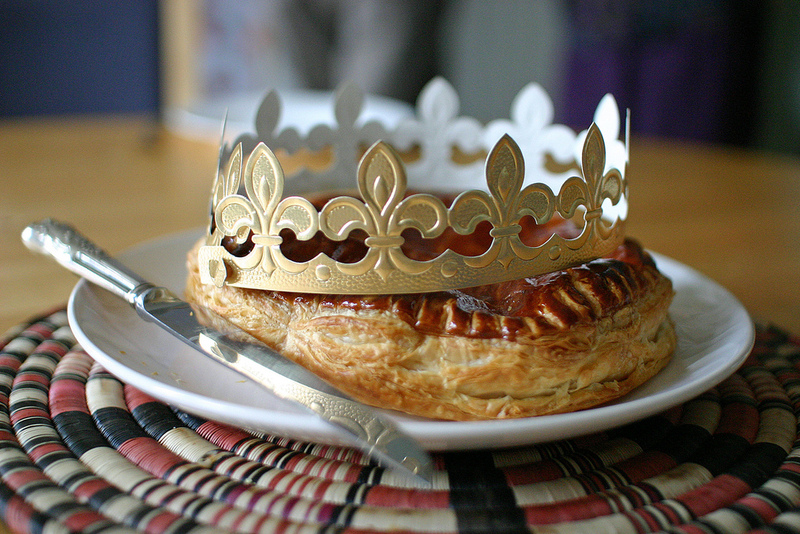 Much more than just a cake, this pastry is a beloved tradition with roots that go back as far as the Roman Empire. Copyright 2007 - 2019 Nice Pebbles. All rights reserved. Conditions and terms may apply.